Stal Edda is an Icelandic horse stable on Vlieland. Throughout the year we arrange rides along the beach, and trough forest and dunes. For the the littles ones, there are Shetland ponies you can take for a walk, and during the May holidays there is a pony camp. 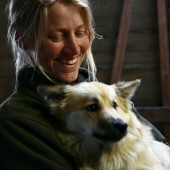 Stal Edda is runned by Krista Nobel, who is always accompanied by her Icelandic sheepdogs Sunna and Kos. 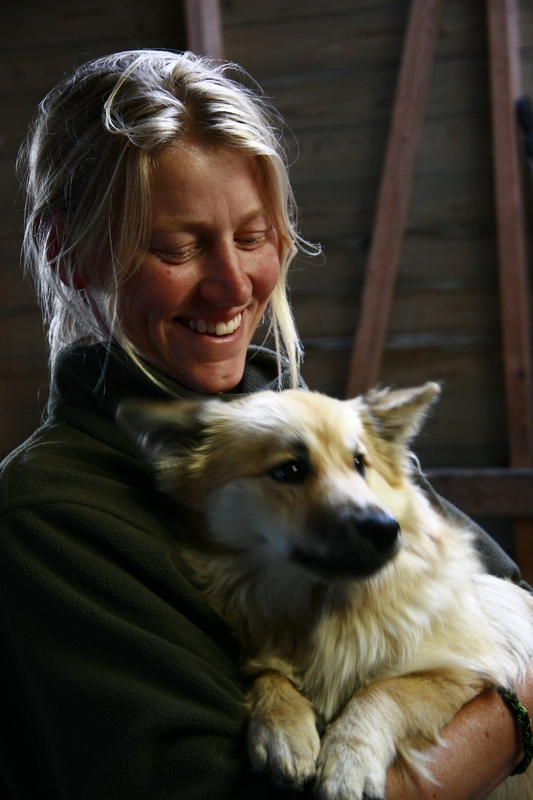 The Icelandic horse is different, come and experience it yourself!